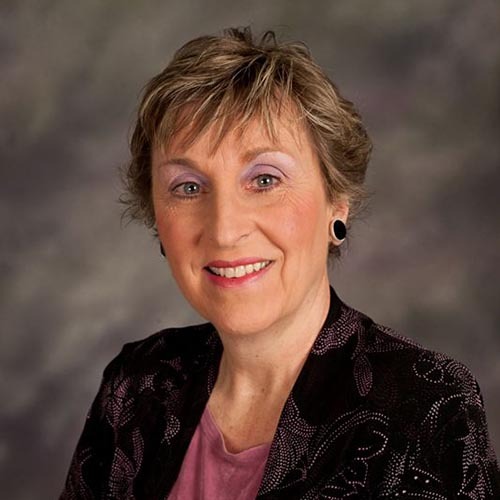 Capitalizing on thirty years of teaching, training and adult education experience, Linda inspires audiences in the areas of health promotion and occupational health and safety. She shares invaluable tips to help anyone get off their seats and on their feet to reap the health benefits of an active lifestyle. As an Authorized OSHA Outreach Trainer in both General Industry and Construction, Linda has provided real world, meaningful safety and health guidance to literally thousands of individuals throughout the nation; and, helped organizations lower their Workers’ Compensation costs. Linda presents both the OSHA 10-Hour and 30-Hour Outreach Training Courses, and does so in either General Industry or Construction. She also designs safety and health programs specific to an organization. Linda is a registered dietitian and certified exercise specialist with two Master’s degrees in education and exercise physiology.